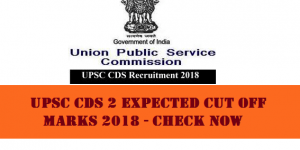 CDS 2019: The Union Public Service Commission (UPSC) has conducted the CDS 1 2019 written examination on the February 3, 2019. 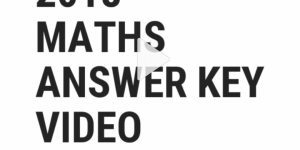 CDS answer key for all sets and subjects will be released by us at New careers Academy with whole video analysis within a week at most. The result of CDS (I) written exam can generally be expected by 100 days from the date of result on the UPsc website. The result will be declared in the form of a PDF file by the UPSC with all the candidates whose papers has been cleared with their respective roll numbers mentioned on it. . 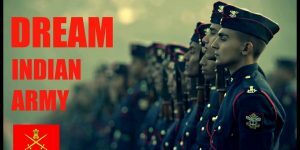 The Combined Defence Services (CDS) exam is conducted by UPSC for those wards for the admission to the Prestigious Indian Military Academy (IMA), Indian Naval Academy (INA), Officers Training Academy (OTA) and Air Force Academy (AFA) as G.C’s or whom we call gentlemen candidates. Upon completion of training, the candidates are appointed as Commissioned Officers in Army, Navy, Air Force and OTA as per their preference and merit. The selection process for the CDS is conducted twice a year. The Aspirants can check the important dates of CDS 2019 from the table below. There are total of 41 centres in which the examination for the cds 1 2019 will be held all of the papers will be conducted together. 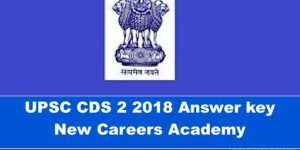 UPSC had issued the admit card of CDS 2019 written exam online on January 11, 2019. 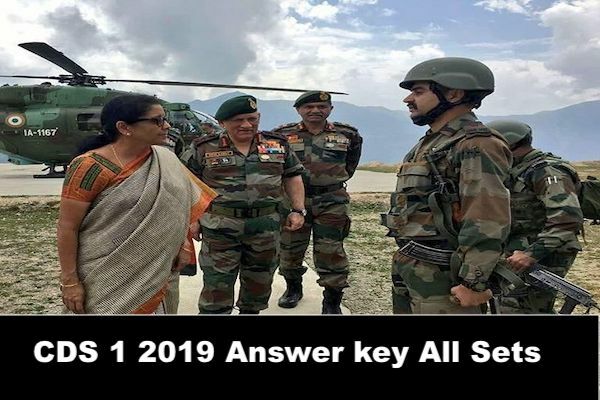 The result of UPSC CDS 2019 exam will be announced by UPSC after a maximum duration of 100 dyas time period. The paper being a total of 300 marks for the candidates opting for IMA/AFA/INA and the paper would be of 200 marks for the candidates opting for OTA ( men and women). 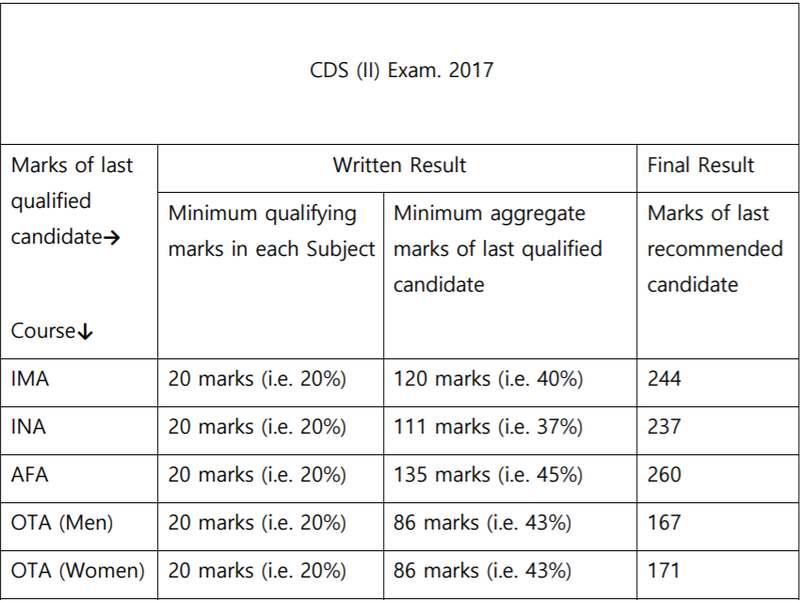 The final merit list would be made from ones performance in the CDS 1 2019 answer . So if you follow below we have marked the answer key for your benefit. 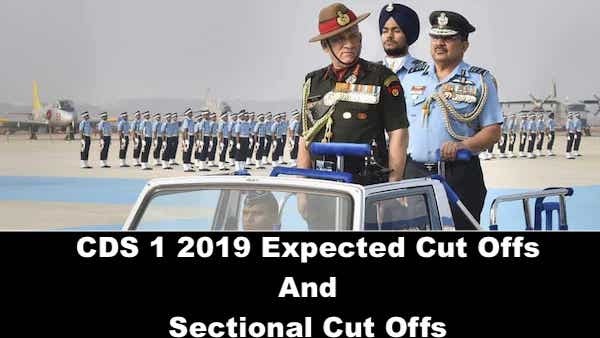 The selection procedure for CDS 1 2019 consists of two stages – first is the written examination stage and the second is the SSB interview stage which also includes the medical stage . SSB Interview board tends to test the students for their olqs ( officer like qualities ) Indian Army, Indian Navy and Air Force. SSB tests are conducted for a period of five days and comprise multiple stage testing.